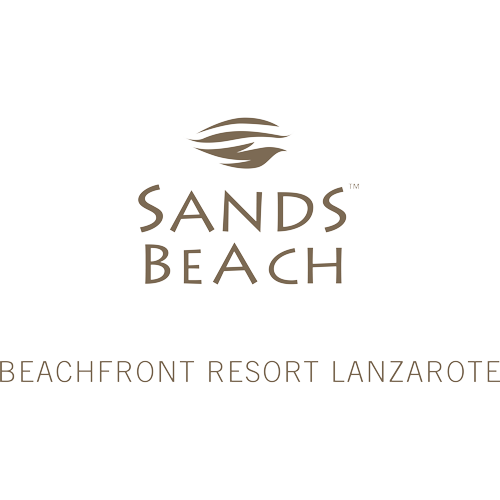 A stay at Sands Beach Resort here in Lanzarote is not just a holiday, it’s an experience. Here at the hotel we have something for everyone, and your stay can be as relaxed or as active as you want, the choice is entirely yours. Rest assured though that however you choose to spend your holiday here, whether it is relaxing at one of our stunning poolside plazas or beautiful private beach, or taking part in one of the range of activities we offer, the memories of your wonderful time with us in Costa Teguise will last for a lifetime. We look forward to welcoming you on your arrival!